Disney has been working on a streaming platform for its wide-ranging content portfolio from children's programming to Marvel franchises and more. 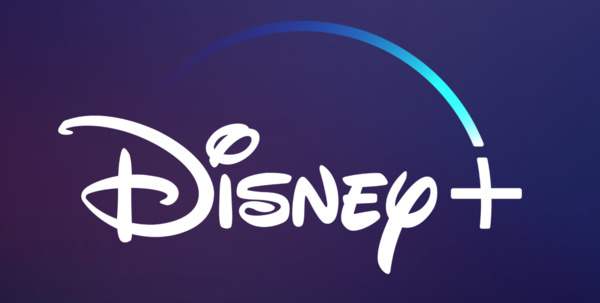 Late last year it finally revealed that it was going to launch their streaming service, Disney+, in 2019. Today Disney has confirmed the launch date and given us some other dearly needed details about the service. Disney+ will be launched on November 12 and will cost $6.99 a month or if you commit to a year's subscription, you'll get a little cheaper at $69.99. That gives you access to Disney+ content in 4K and HDR on multitude of platforms including game consoles, smart TVs and mobile devices. The service will obviously offer tons of content for children, but other Disney-owned brands include The Simpsons, National Geographics, Star Wars, and Marvel. New exclusive shows and movies include the likes WandaVision, The Sandlot, Lady and the Tramp, The World According to Jeff Goldblum, High School Musical The Series, and The Phineas and Ferb Movie. Already previously Disney has shared information about Star Wars spinoffs, including The Mandalorian, Star Wars: The Clone Wars and a Rogue One series with Cassian Andor. Disney also revealed that it will likely be bundled with other services, such as ESPN+ and Hulu.